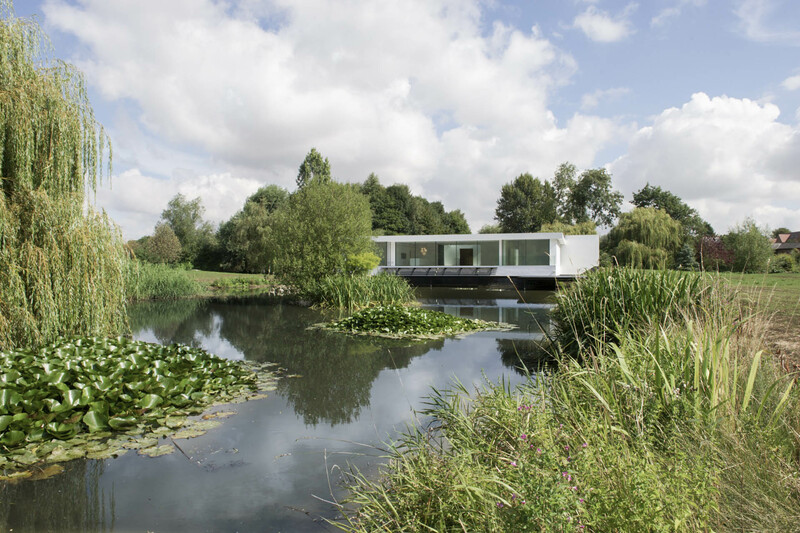 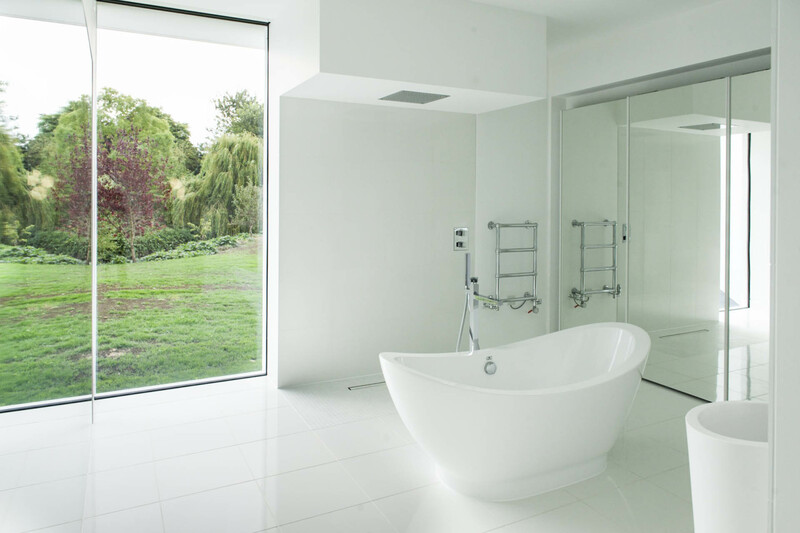 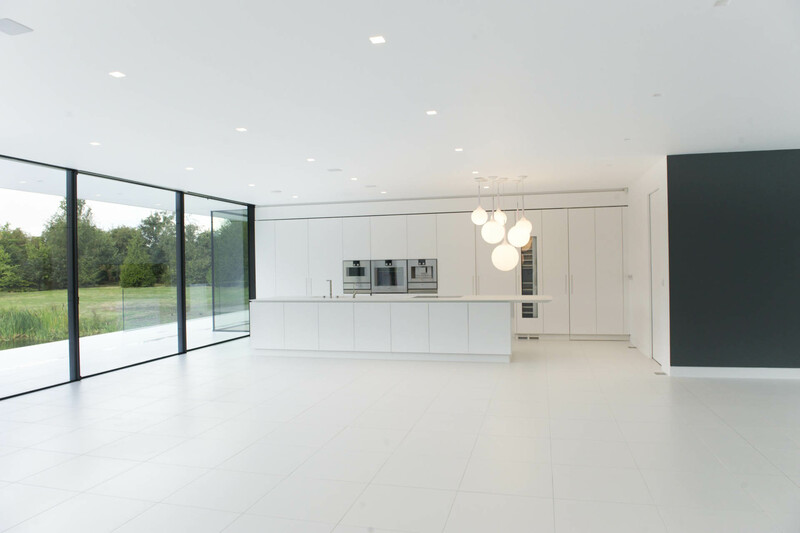 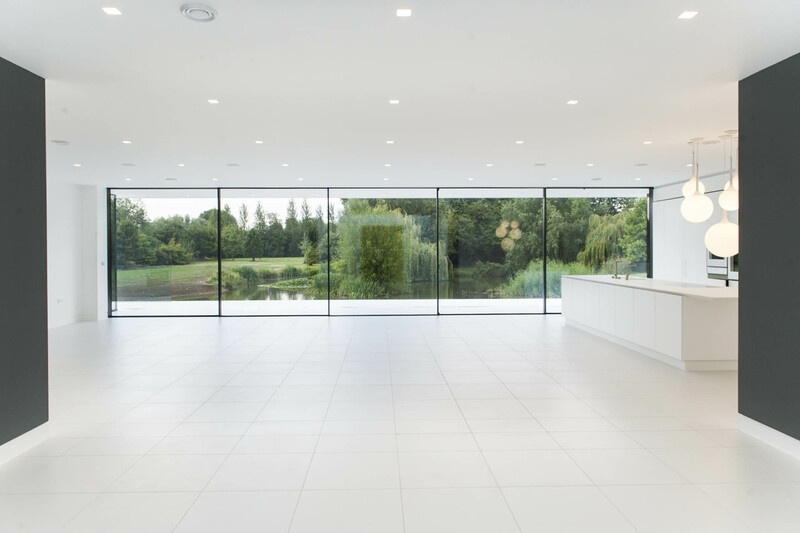 A contemporary single storey new build on a flood plain. 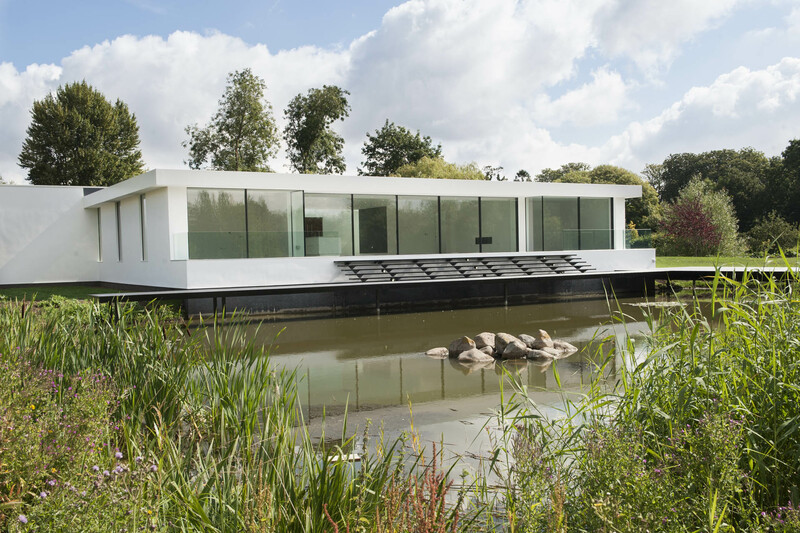 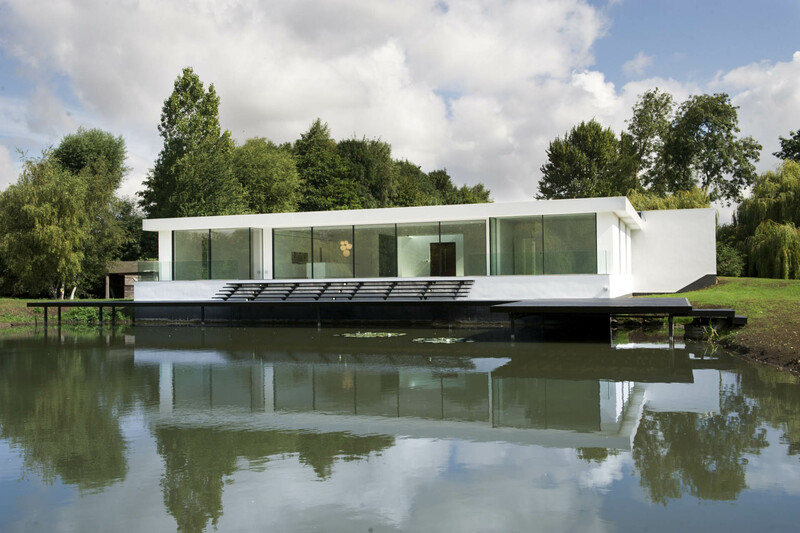 A challenging and demanding project which involved extensive groundworks and an extension of the lake including a retaining wall to enable the water to come right up to the house. 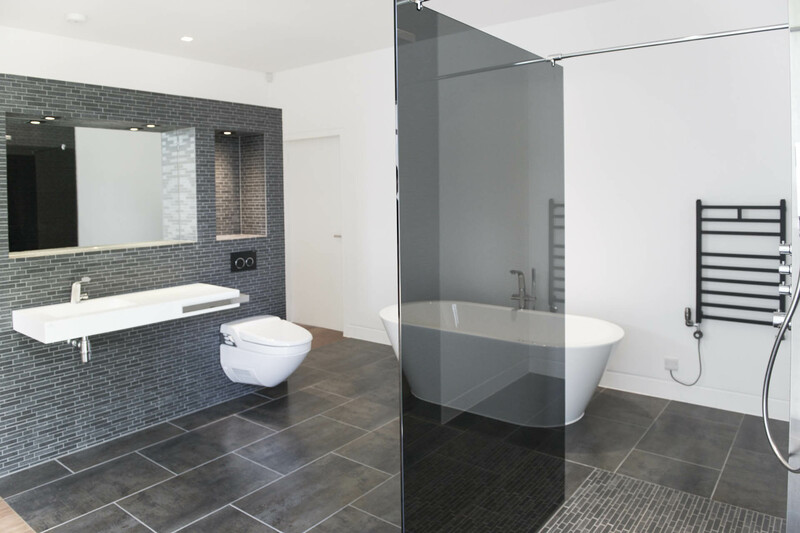 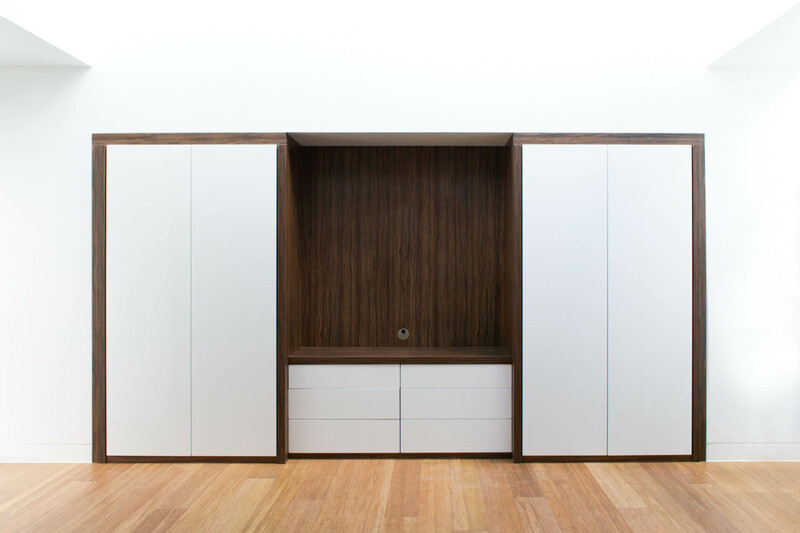 We worked closely with the architect and the client to ensure the finish met their high expectations.